Russia and the U.S. will hold talks in mid-May on the next stage of nuclear weapons reductions. 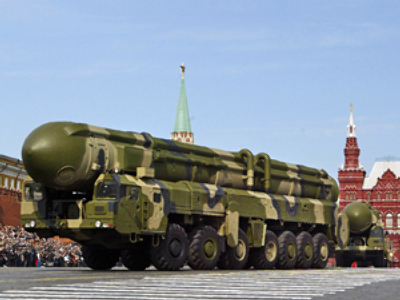 The meeting in Moscow is to find a successor to the Strategic Arms Reduction Treaty, which expires in December. That deal has been in place since 1991 as a way of reducing the number of nuclear warheads. 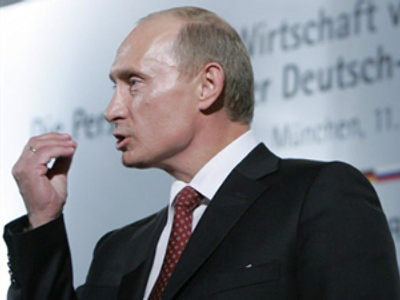 Both Moscow and Washington say they are ready for further reductions. Russian and U.S. experts on strategic offensive weapons will meet in May, Deputy Foreign Minister Sergei Ryabkov said. "Russian-American consultations on strategic offensive arms continue. The meeting will be held in May, but it is early to talk about a concrete date," Ryabkov told journalists on Monday. After the first meeting between Russia and American experts in Rome, U.S. State Department spokesman Robert Wood said the next round of talks would take place in May and June. Last week, Ryabkov said Russia would press for establishing a reduced level of nuclear warheads in Russia and the United States, as well as their delivery systems.